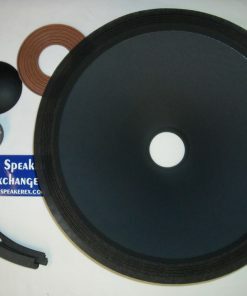 Brand New Genuine JBL C8R2241 Recone Kit for 2241H and 2241HPL Speakers. 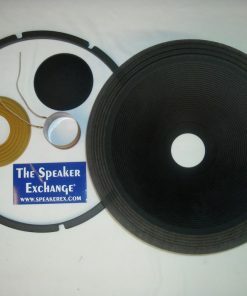 This is an one piece pre-assembled 8 ohm recone kit with accordion cloth edge, ribbed cone, 4″ voice coil, 8 ohm. Glue sold separately. 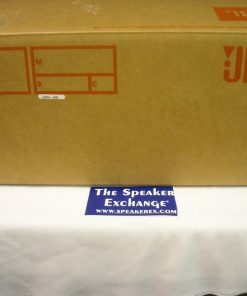 –We are an authorized JBL service center. 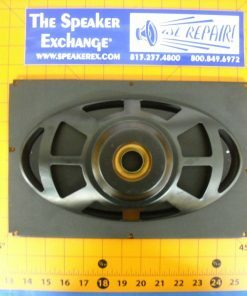 We repair with JBL parts when available. JBL does not allow direct sales of recone kits. These kits are available for repair. 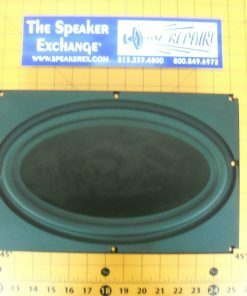 Call or email for repair pricing! A We do not have anyone who speakers Spanish working here at this time. Please send an email to info@speakerex.com. We can use Google translator to help you. 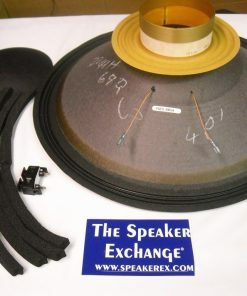 A Email us at info@speakerex.com for info about these recone kits. 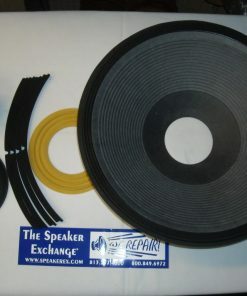 Q What's the price for genuine C8R2241 recone kit? 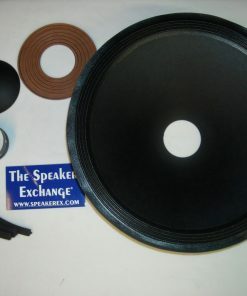 A Please email us at info@speakerex.com for all info regarding JBL recone kits.